ffffffffffffffffffffff been on static display during the Air Tournament International. Callsigns were Retro 11-16, 21-26. Was reported that tailstripe's were painted during deployment? fffffffffffffffffffffffDown (13/14 June). 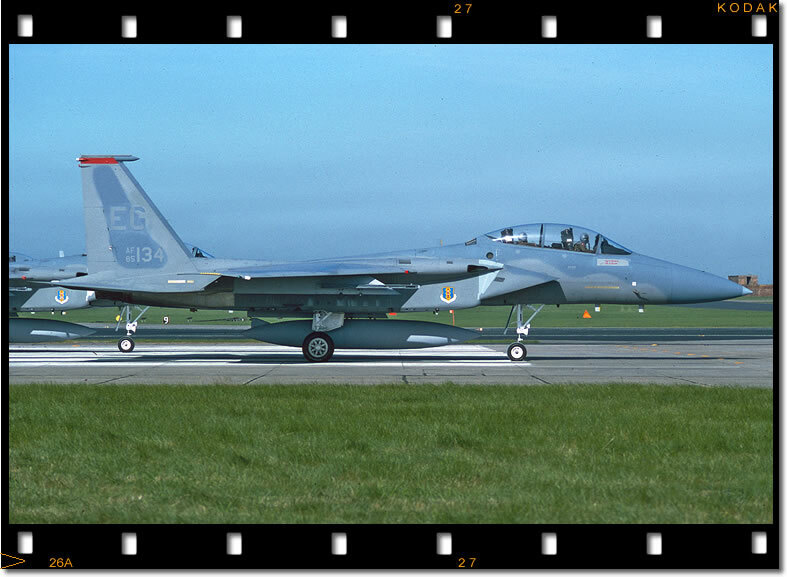 The other three were F-15Cs 85-0095, 85-0097 and F-15D 85-0132.
ffffffffffffffffffffff© Steve Hill/Peter Greengrass Collection. 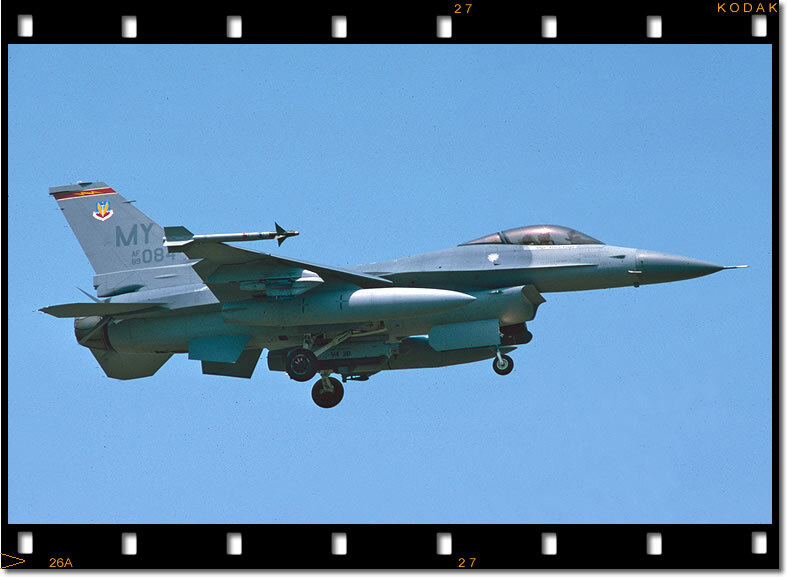 ffffffffffffffffff 68 FS F-16C 89-2084 on final approach to Aviano AB, Italy during the annual Crested Cap deployment. Callsigns were Retro 31-36, 41-46. Command Post was 8 TDCS EC-135K 59-1518. Not confirmed  Crashed en route Karup near Curran, Illinois. Pilot was killed. Only 11 F-16s deployed. Command Post was EC-135K 59-1518 which landed at Mildenhall. 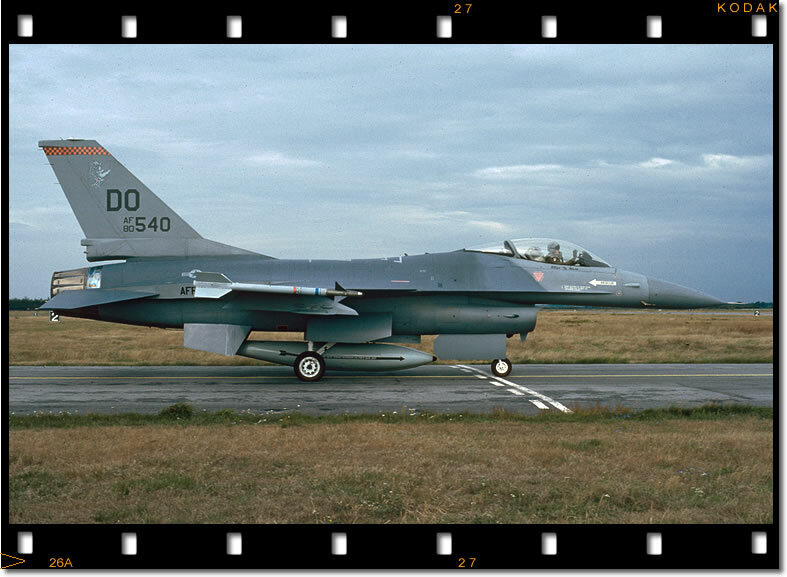 2 unidentified F-16As went u/s and re-positioned to Skrydstrup AB and returned to CONUS with CORONET SENTINEL deployment. Arrived as Retro 11-14, 21-24. Departed (with 2 x 93 FS F-16As - see above) as Retro 11-16, 21-24.
fffffffffffffffffffffff had deployed to Europe, the first was to Keflavik, Iceland with F-4D's in 1987. No aircraft identified. Possibility that another AFRC unit also deployed (457 FS?) From 944 FG History: "Over the course of the 7-week deployment period (27 Nov 92 to 19 Jan 93), the 944th deployed approximately 325 personnel. 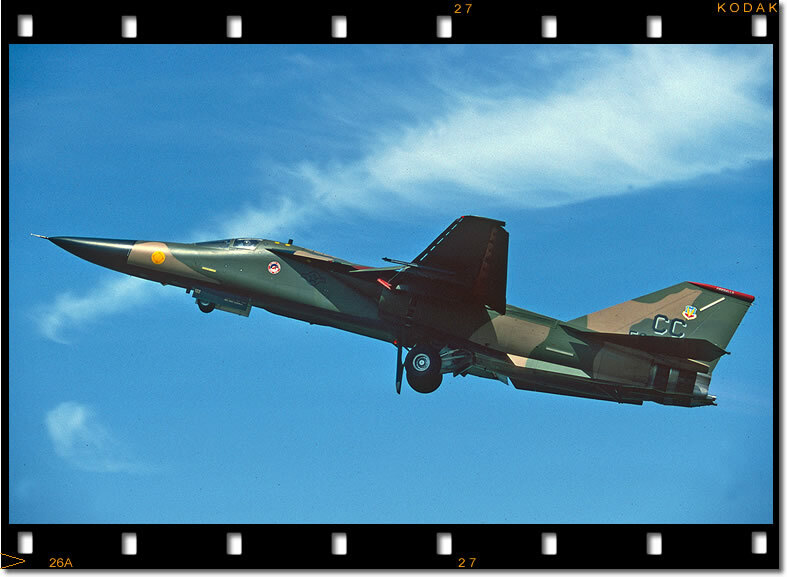 The unit flew, 1090 hours or 308 sorties with only 1 sorties lost due to maintenance. 944th F-16’s were the first reserve fighter aircraft to ever have flown with the operational AIM-120A advanced Medium Range Air-to-Air (radar guided) Missile (AMRAAM)"